We first met Vuyisani, Adam, Janine, Nozipho and David in 2003. 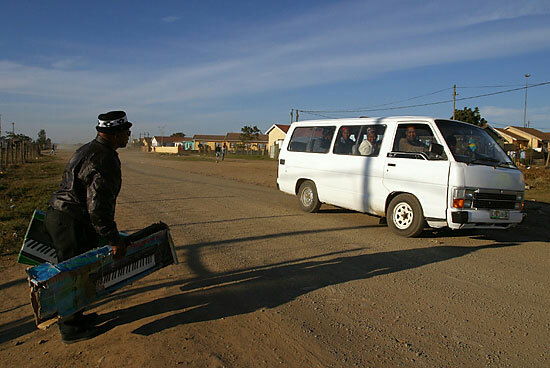 Their original stories appear on Ten Years On, which looks at life in the townships surrounding Grahamstown, a small college town in South Africa, ten years after the end of Apartheid. 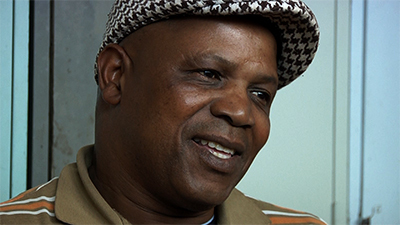 We caught up with them again in Grahamstown in 2012 to ask how how their lives, community and perceptions have changed during the past decade. 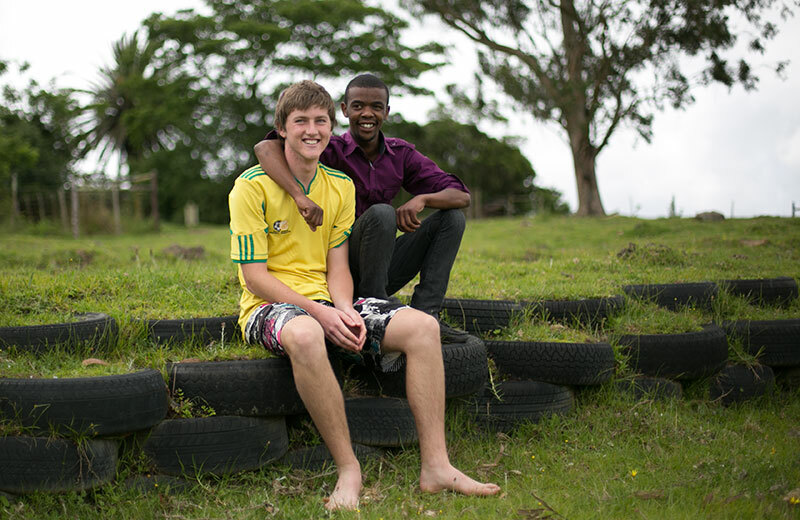 When Adam Campbell was nine and Vuyisani Moni was 13, they were two boys enjoying all the joys of best friends growing up together: daily soccer games, watching wrestling on TV, sharing stories and sleepovers. 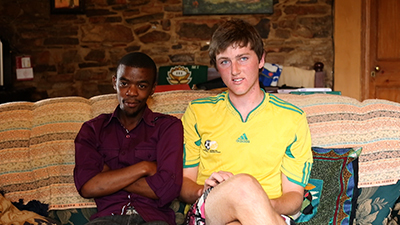 Adam’s family lived on a farm just outside Grahamstown, and Vuyisani’s family stayed in a small house on the farm. 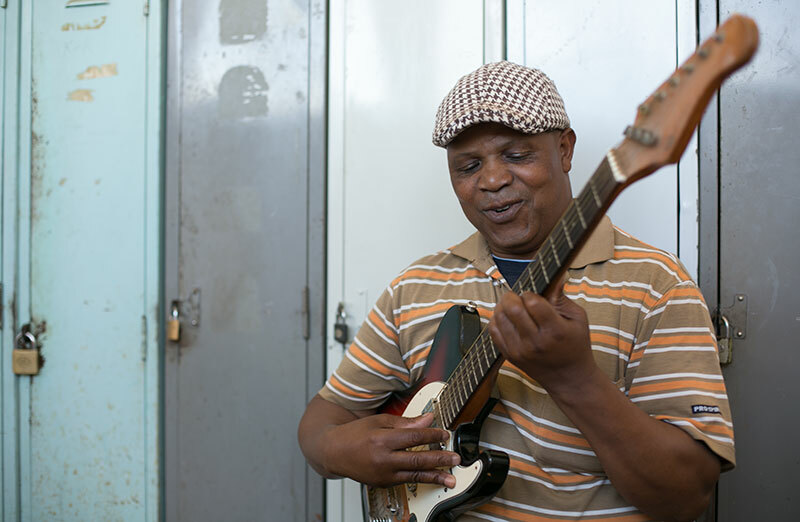 Now, Vuyisani no longer lives on the farm, and his current township home offers a very different environment to the one he shared with Adam while growing up. They see less of each other, but remain the closest of friends. 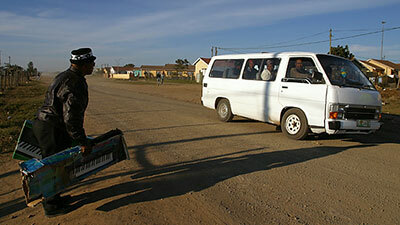 Adam is just about to finish high school, while Vuyisani is putting his IT qualifications to work in the local hospital. 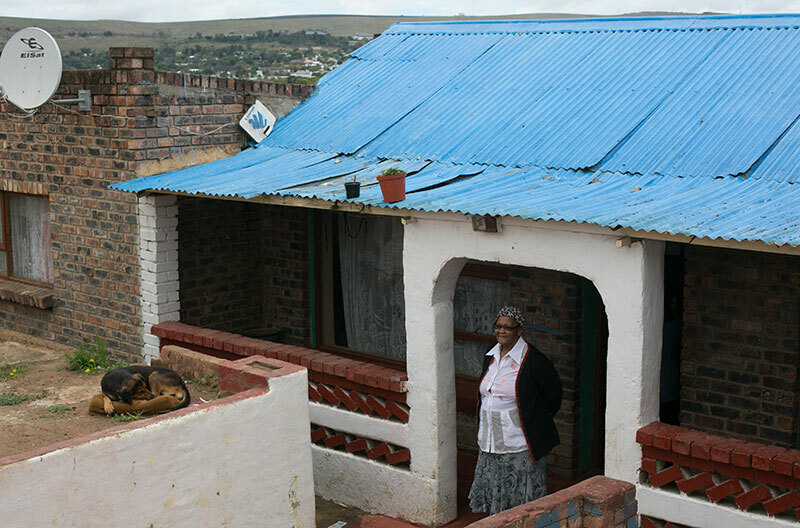 Janine Williams was one of the children living at Eluxolweni Shelter in the Fingo Village area of the township. She left home to stay at the shelter because her family couldn’t support her, and at the shelter she could be sure of food, a bed and clean water to wash every day. 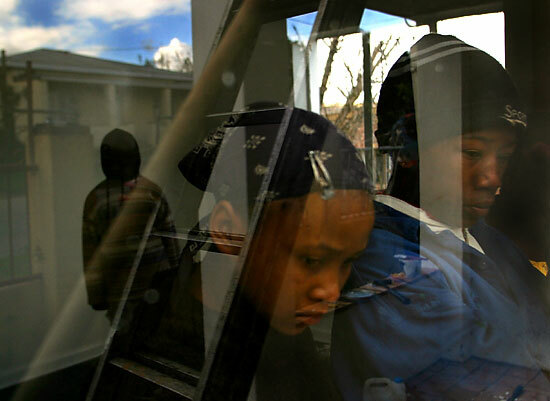 But in 2007, the shelter became boys-only and Janine, along with the other girls, had to leave. Janine is currently 21 years old. 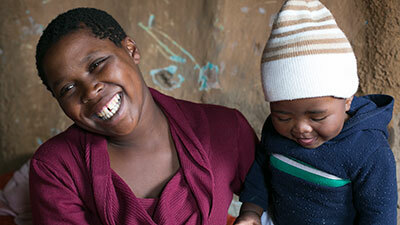 After a period of sleeping on the streets, she now stays in a small shack behind a corner shop with her seven-month-old son. She earns a little money washing clothes for people whenever she can, but mostly relies on a small government child support grant. 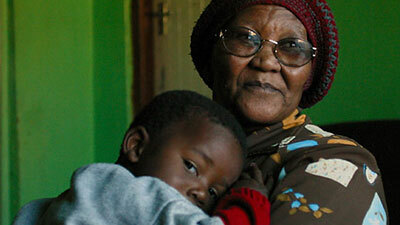 Nozipho Plaatjie moved to Grahamstown when she was 13 to be raised by her aunt. 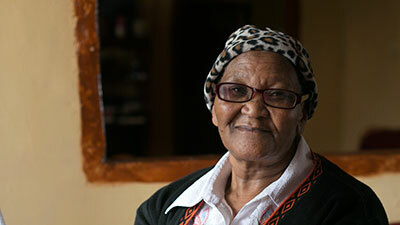 Ten years ago, she was serving her second term as the only female ward councilor for the municipality. 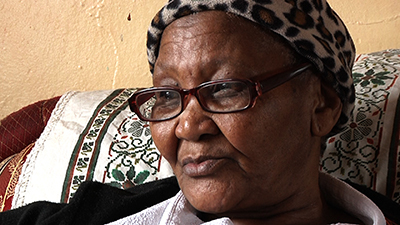 She was also a founding member and president of the Grahamstown Women’s Organization, which campaigned against women being marginalized in the townships. 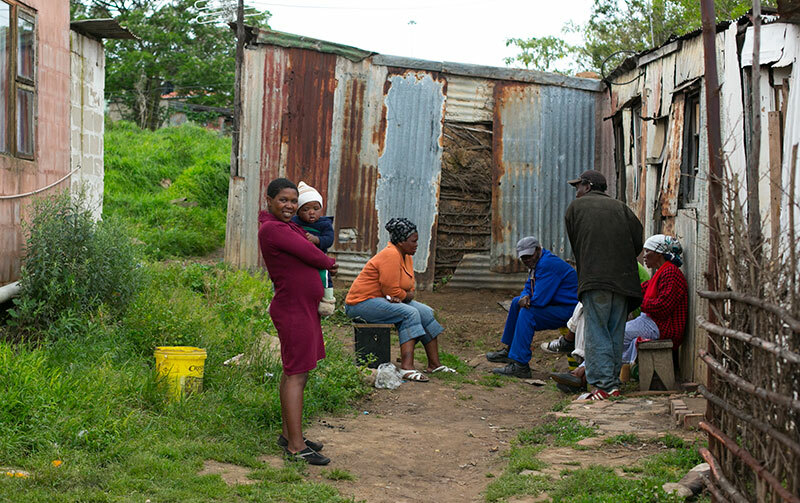 Today, Nozipho still serves the Makana Municipality, but as a peer councilor. She lives in the same house on O Street in Tantyi, and is still vocal about economic and social empowerment, especially for women. 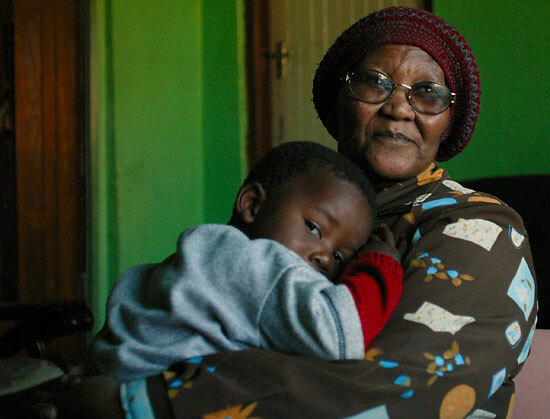 She has five children and seven grandchildren, three of whom live with her. Ten years ago, David Zena was a musician with the Two Way Singers, who recorded their first album in 1999. David hoped that his band could spread a message of hope to the youth, to steer them away from drugs and gangs. He lived in Joza with his wife and two children. Now, the Two Way Singers no longer perform, and David plays music for his church instead. 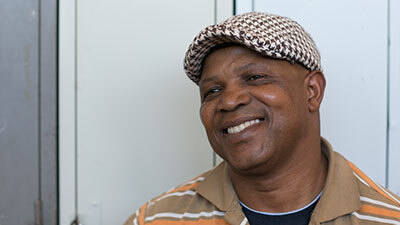 He also teaches youth to play the keyboard, taking on 10 at a time for a two-year music course. Every month, he gives them each R30 of his own salary, to keep them motivated to learn and to teach them the dignity of earning money honestly.